Our Population Insights Engine delivers analytics with impact. Get ready to understand your populations from an entirely new perspective. You select your population and geography. We’ll return actionable insights on conditions and treatments, demographics, health behaviors, engagement and media and social determinants. 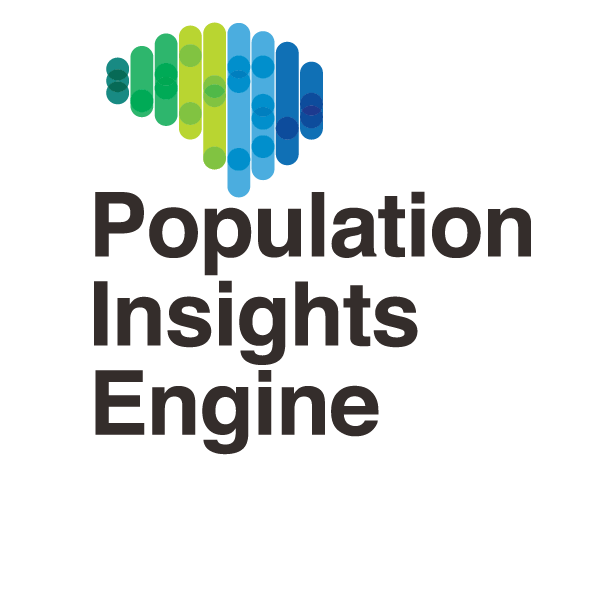 Our Population Insights Engine is the power source behind our ready-to-use data insights products. From learning household composition and personal belief systems to roads they travel daily and preferred media choices, you’ll have powerful new insights into your populations. Need better mapping capabilities? You can drill down by zip code to quickly uncover geographic disparities. Stop working with just clinical and social data. Add the power of socio-behavioral insights and create a path for new success. Sample Insights – Take a Look! Eager to see what socio-behavioral insights look like? Use the selections below to view targeted analytics with impact across sample key populations. Pick your target and your area of focus, then view the insights that can help guide more effective decision making. 62% of San Antonio, Texas Diabetics only use prescription drug brands recommended by their physician. 40% of the Pottstown, Pennsylvania BMI 30+ Population describe their current health as “very good”. 28% of Female Breast Cancer Survivors in New York are willing to pay extra for prescription drugs not covered by health insurance. 61% of San Antonio, Texas Diabetics describe their relationship with their Primary Care Physician as “very good to excellent”. 62% of the Pottstown, Pennsylvania BMI 30+ Population say they value Physician’s Assistants as a personal source of healthcare information. 71% of New York Female Breast Cancer Survivors describe their relationship with their Primary Care Physician as “very good to excellent”. 33% of San Antonio, Texas Diabetics turn to the internet first when researching healthcare information. 56% of Pottstown, Pennsylvania BMI 30+ Population say television is their top source for receiving healthcare information. 46% of New York Female Breast Cancer Survivors turn to the internet first when researching healthcare information. 9% of San Antonio, Texas Diabetics have high cholesterol for which they are not currently seeking medical treatment. 13% of Pottstown, Pennsylvania BMI 30+ Population have back pain for which they are not currently seeking medical treatment. 12% of New York Female Breast Cancer Survivors have joint pain for which they are not currently seeking treatment. Drill down into your Population’s co-morbidities, beliefs, attitudes and more by using the Population Insights Engine’s mapping capabilities. Get a detailed perspective from the county level down to the block group level to get the most accurately mapped insights for your population. Now you don’t have to conform to the data that’s available, make the insights conform to your needs! Map your specific populations by their health conditions, socio-behavioral risk, social determinant risk, or communications preferences. Define the target you need to drive your business.